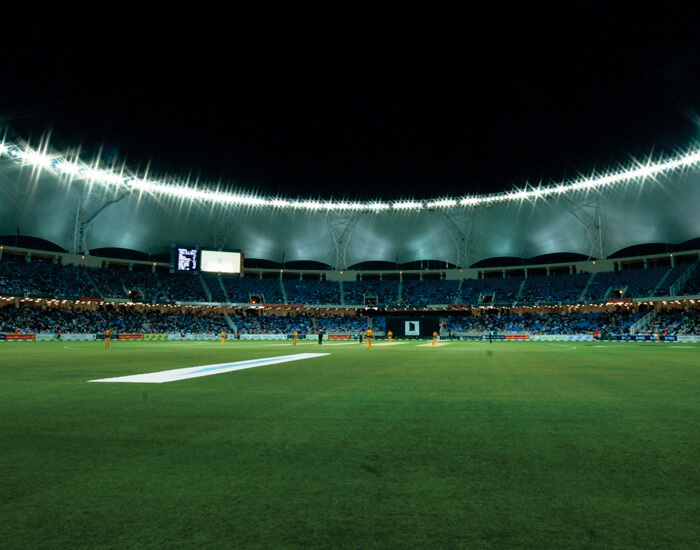 The stadium has a special floodlight system named "Ring of Fire" where 350 floodlights are fixed around the circumference of the rounded roof and hence minimising the shadows of light towers that hinder the performance of players. 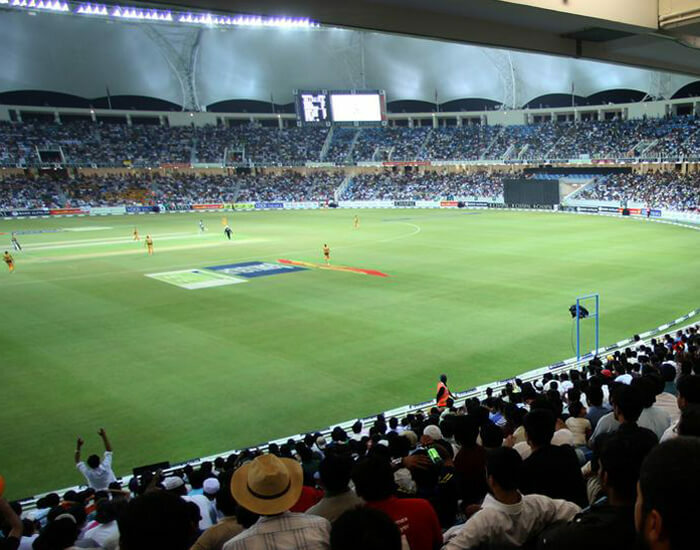 Part of the Dubai Sports City of the United Arab Emirates; Dubai International Cricket Stadium is amongst the three cricket stadiums of the country. 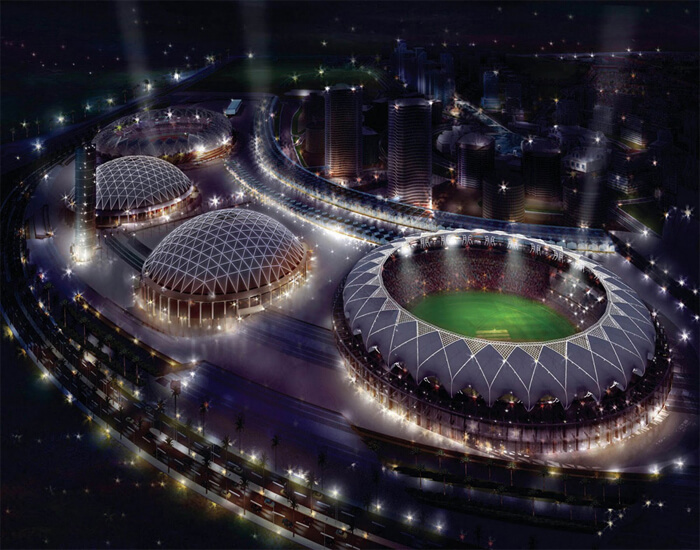 The capacity of the stadium can be expandable for 30,000 spectators. 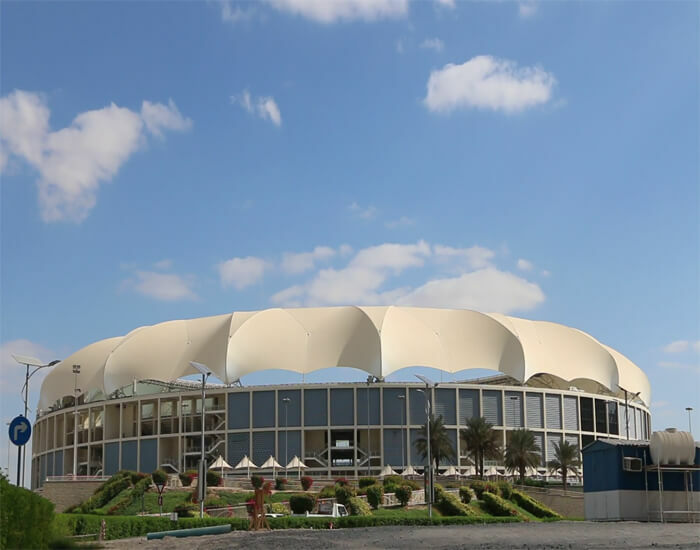 The stadium was established in 2009 and is owned by Dubai Properties Group, a property development and management company. 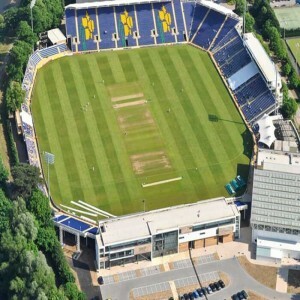 The stadium saw its first international Test match on 12th November 2010 in between Pakistan and South Africa that resulted in a draw. 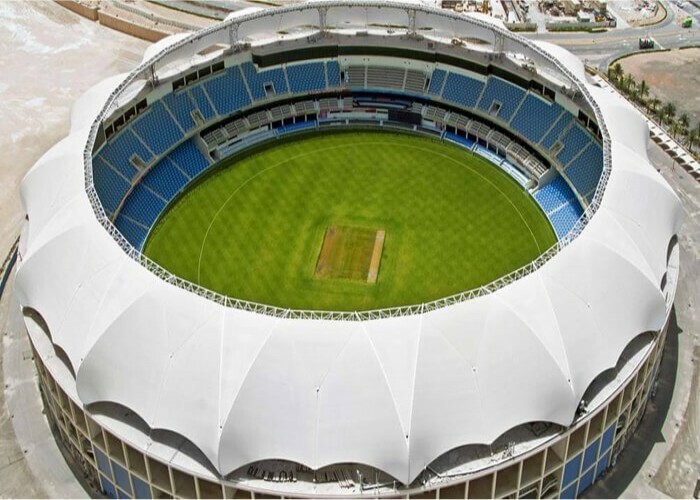 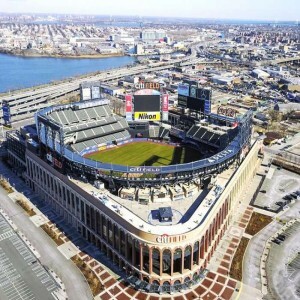 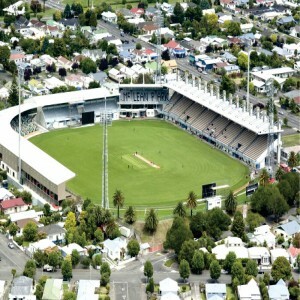 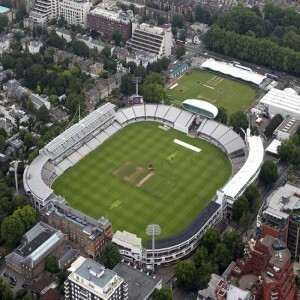 The stadium hosted its first ODI cricket match on 22nd April 2009 between Australia and Pakistan in which Pakistan won with Shahid Afridi becoming the first player at the stadium to take a five-wicket haul (6/38). 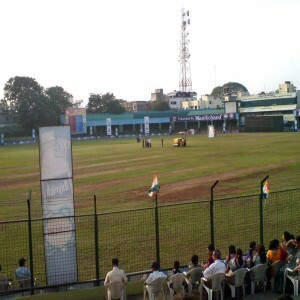 The stadium was one of the venues that hosted the IPL matches of 2014.